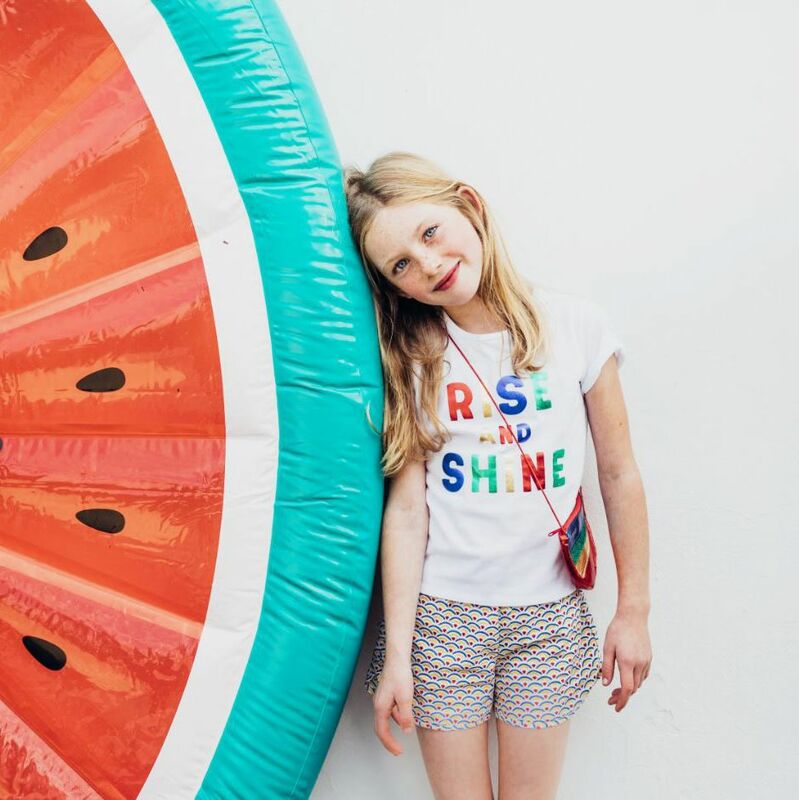 The Best Kids’ T-Shirts, According to Stylish Parents Kid-tested for durability, parent-approved for style. 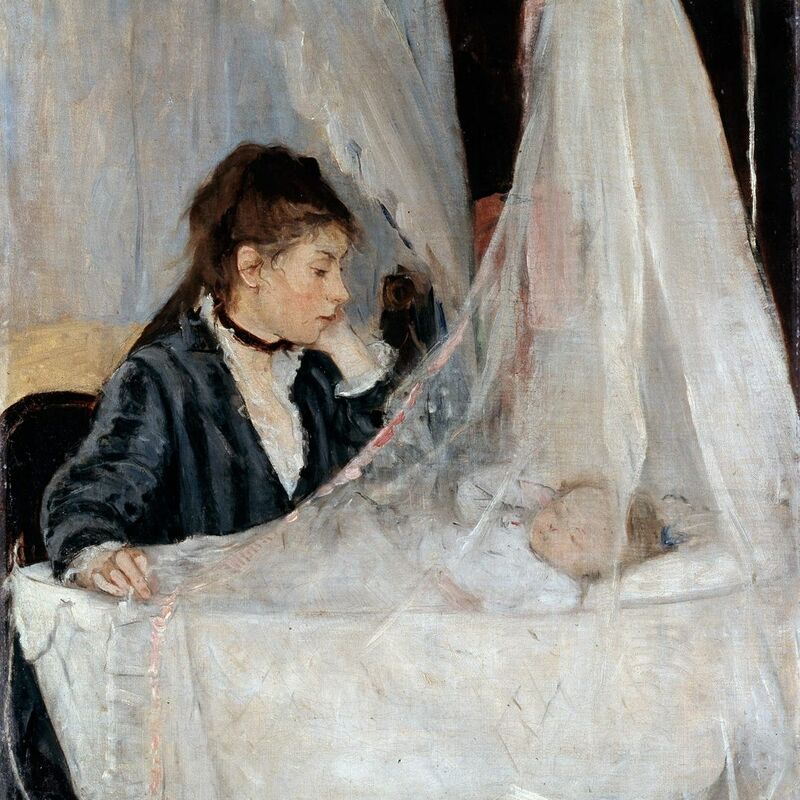 The Google Doc That’s Traveled From Pregnant Friend to Pregnant Friend: Part II This installment includes clothes, gadgets, and bath gear. 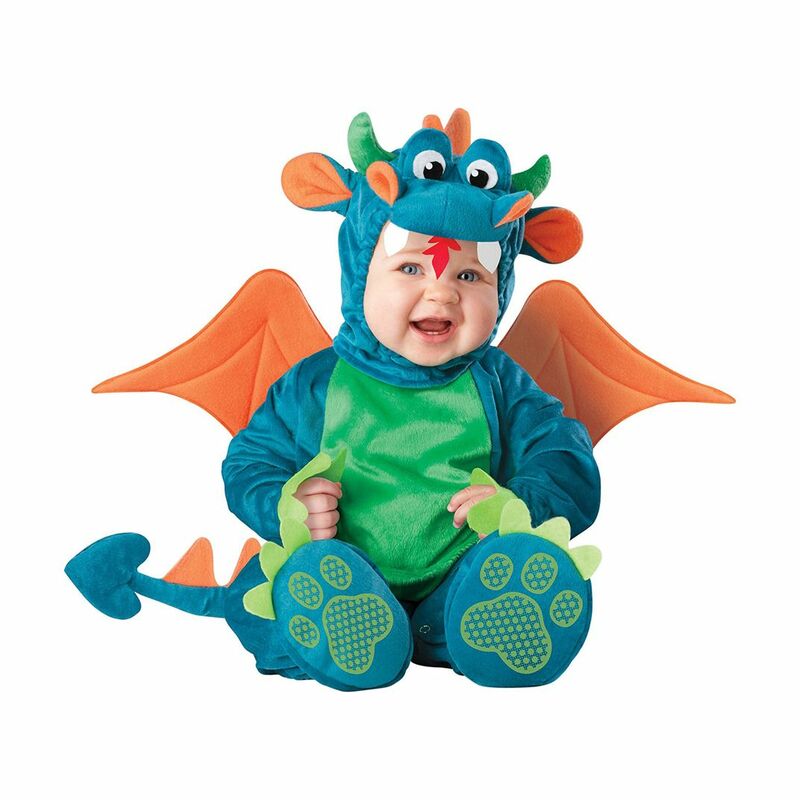 The 15 Best Baby Costumes on Amazon, According to Hyperenthusiastic Reviewers Lions, tigers, and scares. 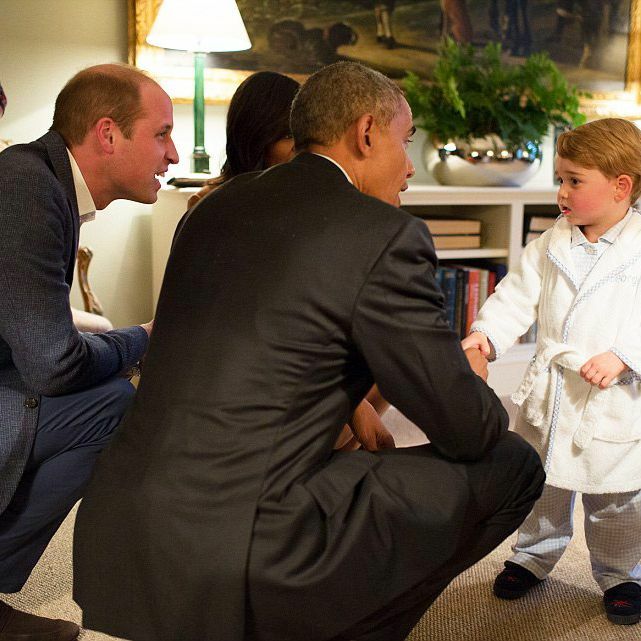 You Can Now Buy the Robe That Prince George Wore to Meet Obama The British company just started shipping to the U.S. 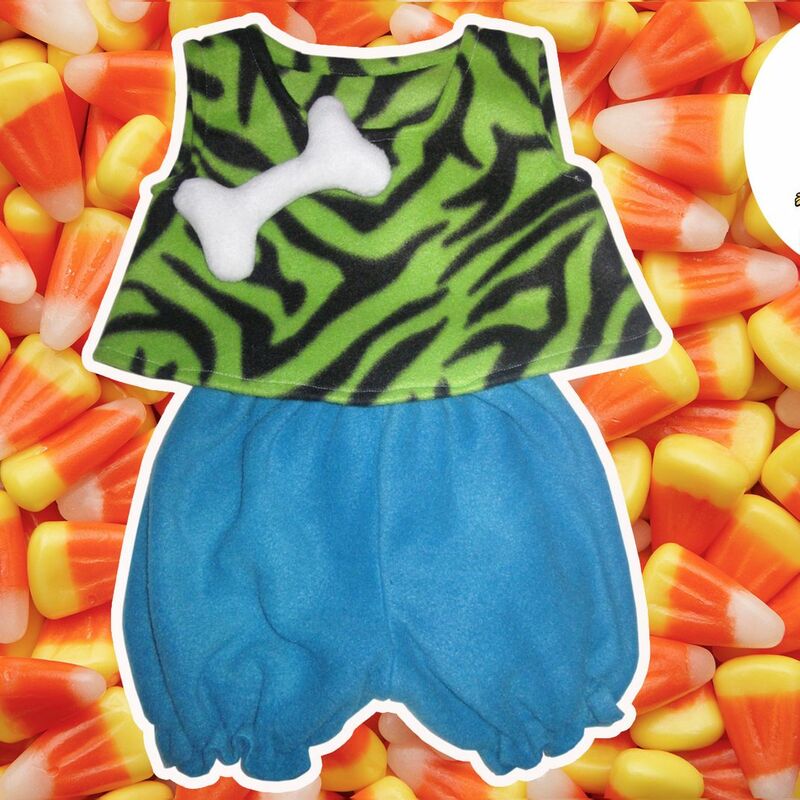 The Halloween Costume That Got My Kid So Much Candy Who knew Pebbles Flintstone would be such a hit?